Have you ever taken a digital interview? If the answer is yes, then you know it may not be as intimidating or stressful as you originally thought. 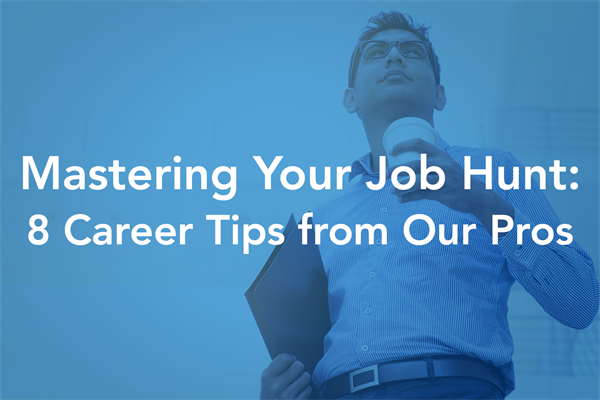 If you haven’t been through one yet, read on as we share advice on how you can knock it out of the park and truly impress your interviewers. Digital web cam video interviews are a great way for recruiters and hiring managers to get to know you a little bit better. This experience helps bring your personality, passion and presentation skills to life, something a paper resume simply cannot accomplish. In today’s digital age, the progressive and forward-looking companies are taking advantage of new technologies to streamline hiring processes. Technology such as digital interviewing platforms can help companies make the best hiring decisions. 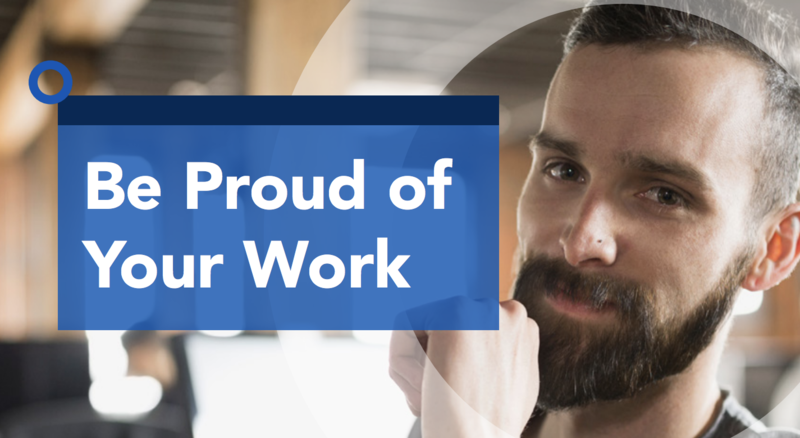 From candidates being able to tell their story when exploring new career opportunities, to employers looking to build strong teams with talented individuals – giving everyone a fair shot and an opportunity to shine is a win-win for both sides involved in the hiring process. Here are seven tips to ace your digital interview and stand out from the crowd. Have the right set-up. Find a quiet spot, free of interruptions or distractions. Use common sense: don’t conduct your interview in a bathroom or workplace closet. If at home, lock your pets in different room; you don’t want your cat jumping in your lap as you are going over your qualifications and experience. You may be laughing now, but we have seen it all! Make sure your technology is working. If there is anything to test on your laptop or mobile device before your interview time, do it in advance. Practice, practice, practice! Take advantage of the practice questions available to you before you get started. Nobody can see your practice session but you, and playing it back might help you gauge the quality of your responses. Practicing your answers also helps build your confidence. Give it your best shot. Keep in mind that once you start, typically you can’t go back and re-record your answers. It varies with employer, but chances are you have one take per question to make a great impression and wow them. No pressure, right? If you fumble, recover quickly. We all make mistakes, we expect it to happen. How you overcome difficulty tells a lot about your character, behavior and composure, so keep it cool and move on. It may actually be a good thing depending on how you handle it. Let your personality shine through. Don’t forget to crack a smile from time to time. Show your positive, friendly personality. Nobody wants to work with a robot. Well, maybe some people do, however most hiring managers look for someone they can imagine being on their team, a co-worker they can relate to and get along with. Got all that? Good. We know you can do it! Good luck!